← L.D.’s in the House! Please Welcome L.D. Rose to the Blogathon! Psst…do ya know what day it is? 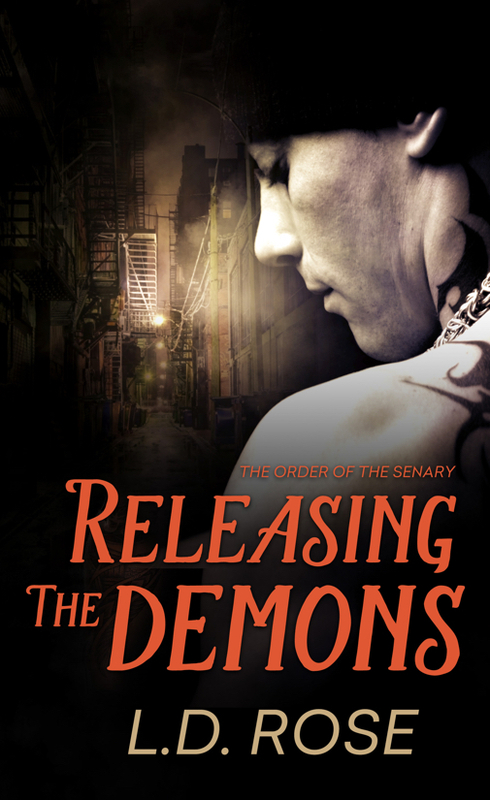 RELEASING THE DEMONS IS OUT! Today is my official debut novel birthday! And there’s tons of fun to come! First, I’m leaving for the Azores, Portugal on Friday through the end of August. \o/ Then I’ll be back in September with loads of guest blogs at my author friends’ websites (follow me on Twitter and Facebook for updates!) and I’ll be on a virtual blog tour during the first week of October. I’ll also be throwing a Facebook party (tentatively scheduled for the end of September) with a bunch of my awesome fellow author friends! Did I mention there will be lots of giveaways? YAS! Some great stuff happening so stay tuned! Get your copy today and enter the dark world of the Order of the Senary! 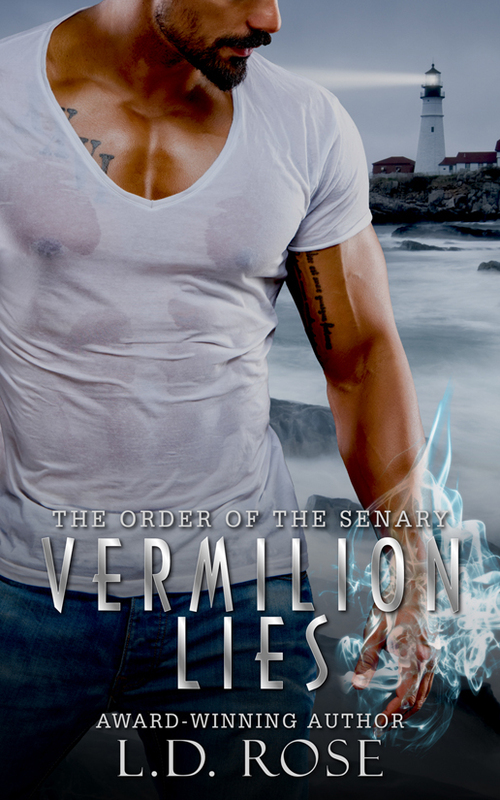 This entry was posted in Uncategorized and tagged books, ld rose, new release, novels, paranormal romance, rafflecopter giveaway, reading, release day, releasing the demons, urban fantasy, writing. Bookmark the permalink. 14 Responses to THE DEMONS ARE RELEASED! Congratulations! Doing the happy dance with you!!!! Me too Shaz!! Ain’t we awesome dancers!!!! Congrats Linda. yaya!!!!!!!!!!!!!!!!!!! \o/ I’m sure you’re both great dancers no matter what!